RAPIDS!! Ahhh, they can be so much FUN!!! But you don’t want to just jump into it – moving forward prepared and aware is best! Otherwise you may end up at the hospital instead of grabbing pizzas. Staying safe, knowing the route one will be paddling is smart, and classification of rapids helps with this understanding. Classifications for varying rapids helps in reading the water ways! Before we get into that though, we would like to state: Most of our set guided routes are cozy calm, with a side of peaceful, and sprinkled with awesomeness. 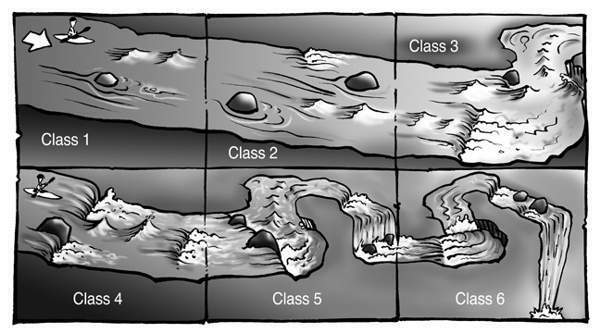 As you can see, starting with Class 1 being the calmest, we follow the flow of the river and see the class levels rise as the water gets rougher and more hazards present themselves. 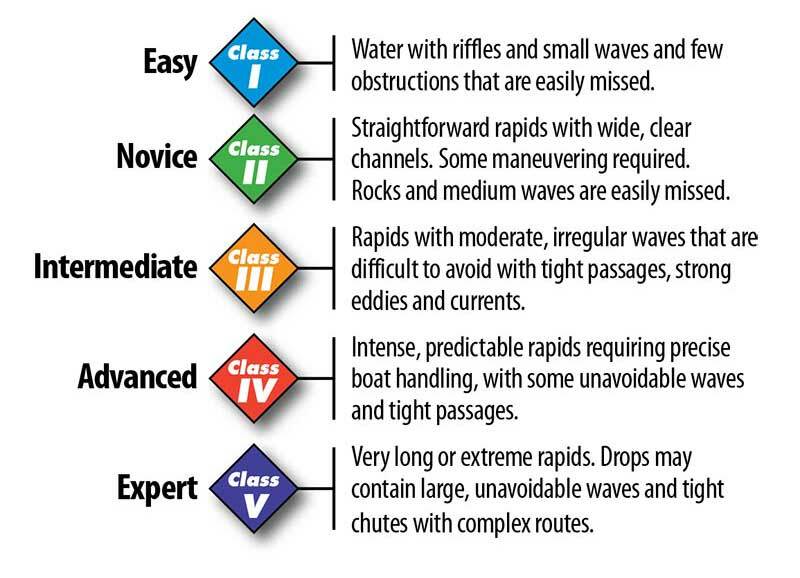 These classifications are great for understanding any water way! If this is your first time looking at this, no worries! It is simply another way of understanding and clearly communicating water flow. Share this with your kayaking friends and stay safe out there! for revisiting. I wonder how a lot attempt you set to create any such great informative site. his site, because here every data is quality based material. else could anybody get that kind of info in such an ideal means of writing? to be precisely what I’m looking for. Does one offer guest writers to write content available for you? of this web site, this webpage is in fact remarkable. 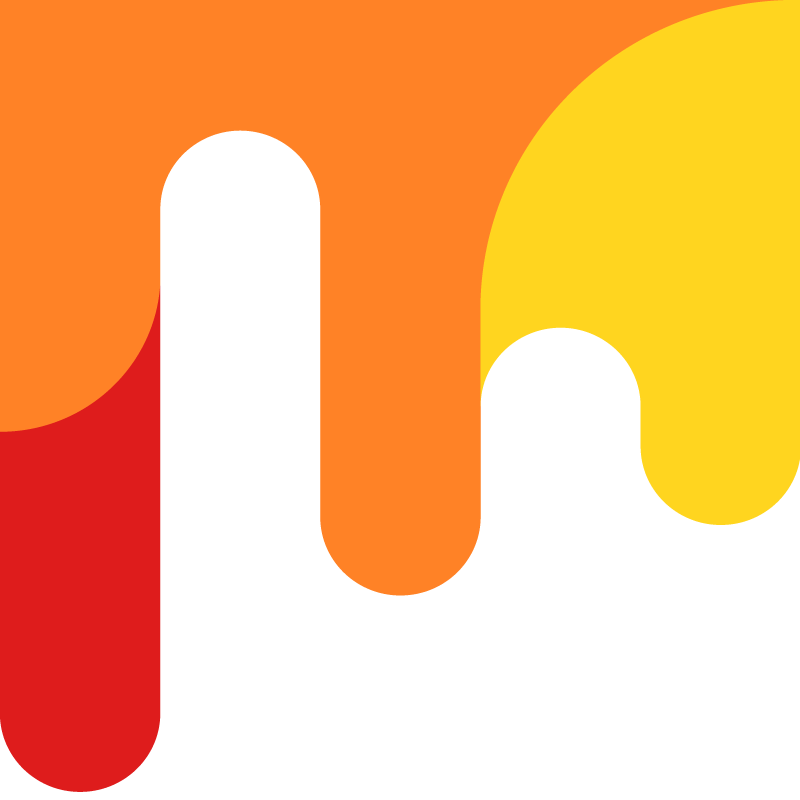 for the new visitors of blogging, that genuinely how to do blogging and site-building. of interest as yours and my visitors would truly benefit from some of the information you present here. looking for. Would you offer guest writers to write contednt for you personally? and will come back from now on. I want to encourage you to ultimately continue your great job, have a nice day! topic of this website and now this time I am visiting this web page and reading very informative posts here. this site is actually pleasant and the visitors are in fact sharing good thoughts. matter, it may not be a taboo subject but typically people do not discuss these issues. .. I wiill bookmark your site and take the feeds additionally? put up, we’d like work out extra techniques on this regard, thanks for sharing. of. I say to you, I definitely get irked while other people think about concerns that they just do not know about. I definitely savored every little bit of it and i also have you book marked to see new things in your web site.